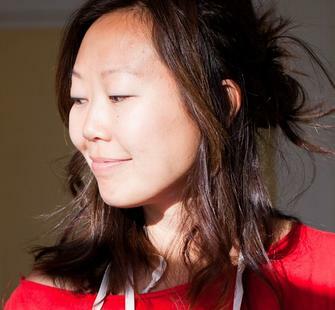 Christy Chan is an interdisciplinary artist and filmmaker based in San Francisco California. She graduated with an M.A. in Communications from Virginia Commonwealth University and was the recipient of a 2012 Artist Residency at Kala Institute of Art and a 2011 Affiliate Artist Space at Headlands Center for the Arts. Her videos, installations and live storytelling events use humor to examine everyday moments of disconnection in American culture. “Pen Pals,” her upcoming film, is based on childhood memories of exchanging correspondence with the Ku Klux Klan. Her work has been exhibited in film festivals, galleries and public venues including the Moth, National Public Radio, Film Independent & the Los Angeles Film Festival’s Shorts Series.